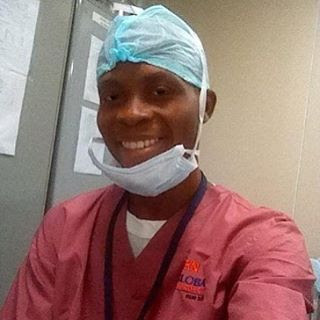 In a sad suicidal move, a medical doctor, Allwell Orji, jumped into the Lagos lagoon on Sunday the 19th of March 2017. Orji is said to be a staff of the Isolo branch of Mt. (Mount) Sinai Hospital. When we got to the scene at 5:30pm, the Divisional Police Officer (DPO), RRS Area Alpha Commander and Officer-in-Charge of Marine Police Team were coordinating rescue operation. The response team of the Lagos State Emergency Management Authority (LASEMA) was also at the scene. At 5:50pm, Orji's SUV and his driver were moved to the Adeniji Central Police Station.